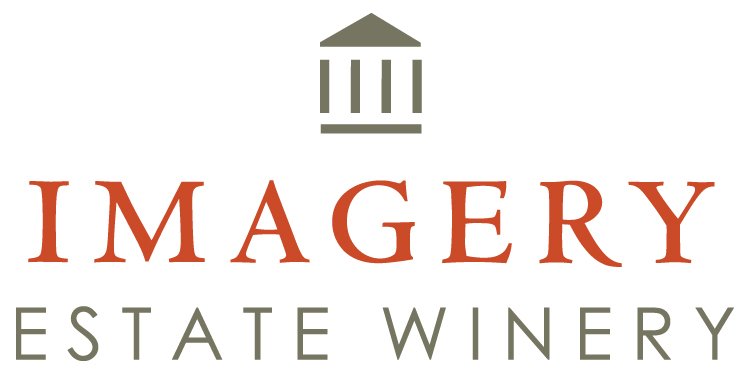 For a truly unique wine, Imagery Estate Winery experiments with new varietals, explores little known grape regions and spotlights wines that are usually swallowed up in big blends. They consider themselves risk takers in the wine industry and don’t follow traditional techniques. Owner, Joe Benziger branched away from his family’s wine business to focus on special vineyard sites and create a series of small artisan wines. Showcasing the talent of renowned local artist Bob Nugent, he created a wine and wine label that matched the expressiveness and originality of the wine inside.